Location, location, location. 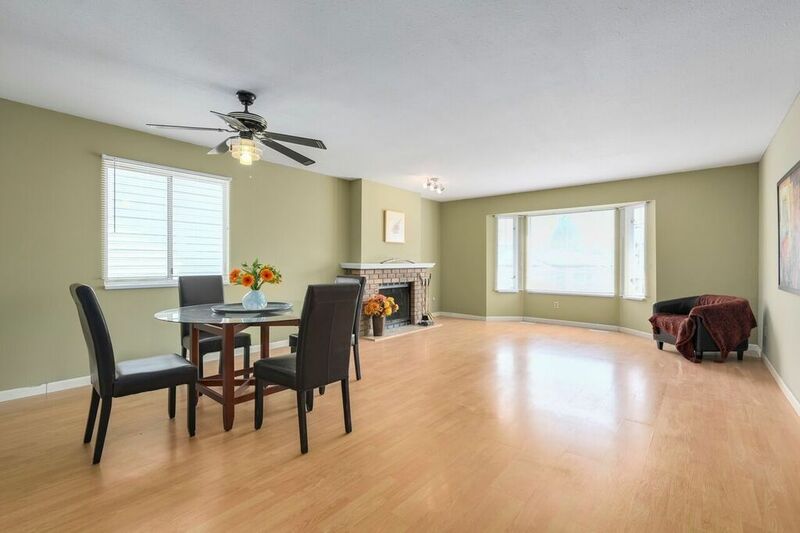 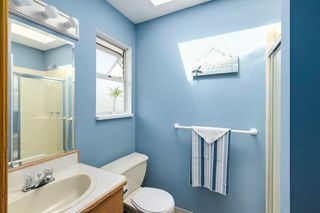 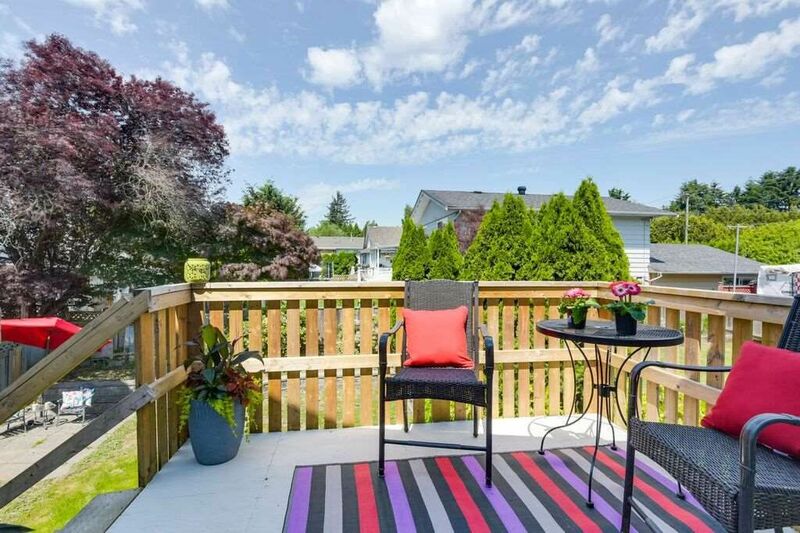 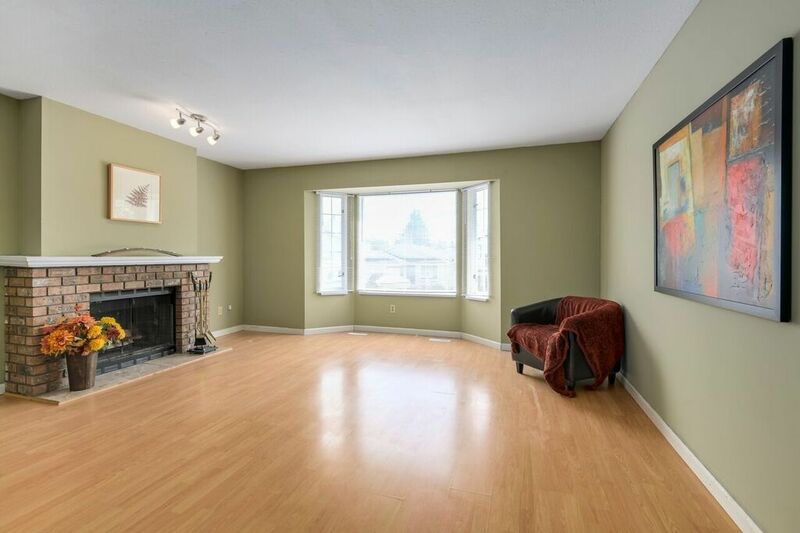 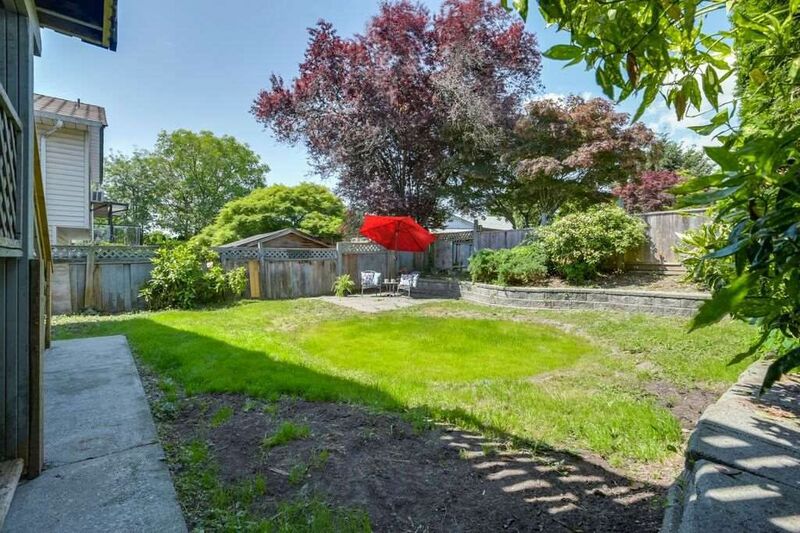 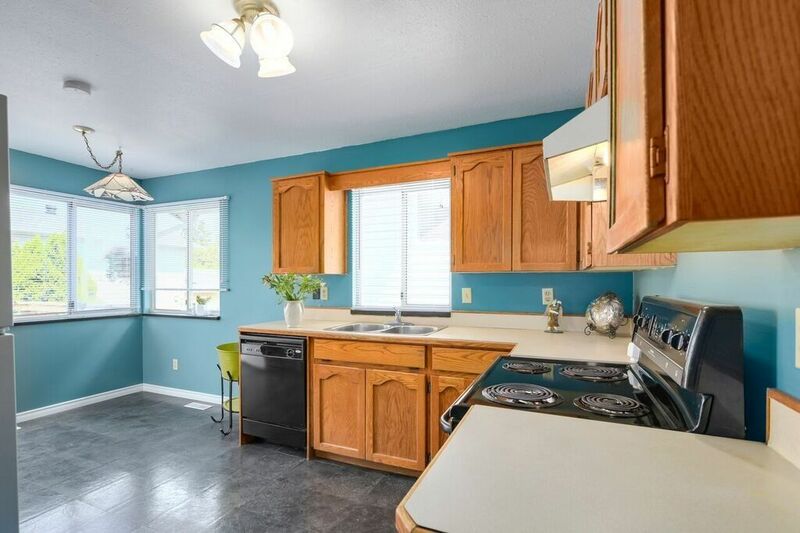 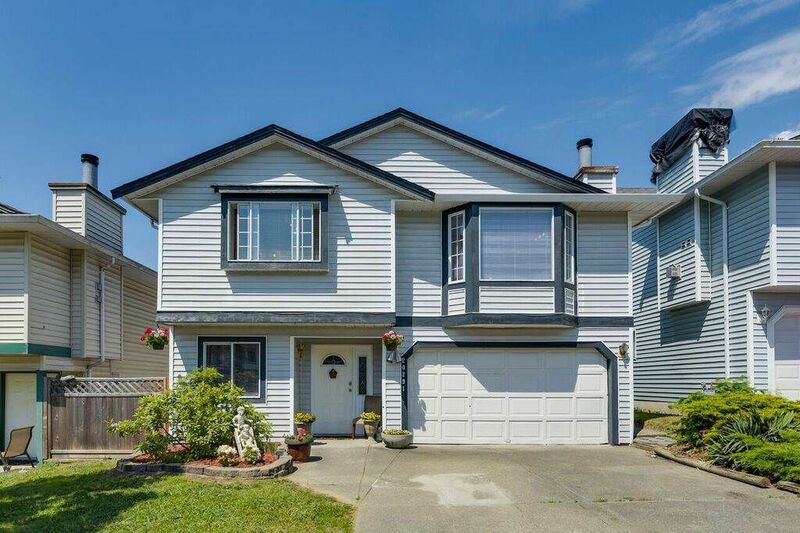 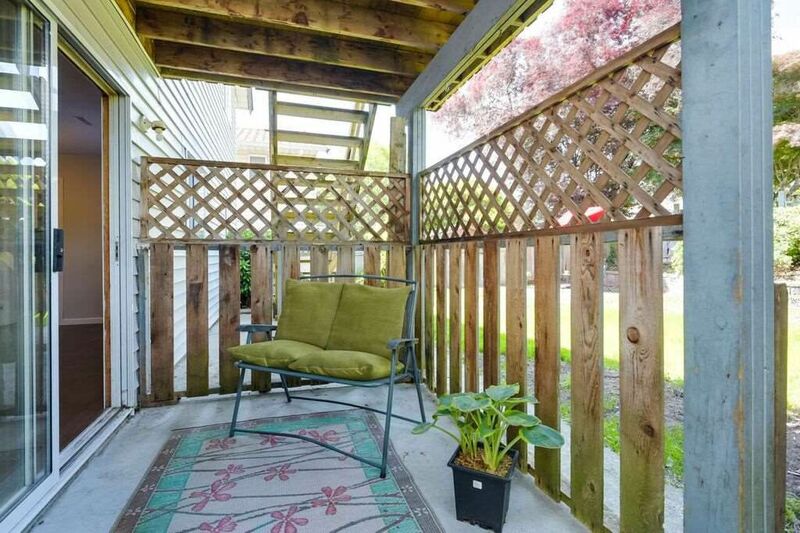 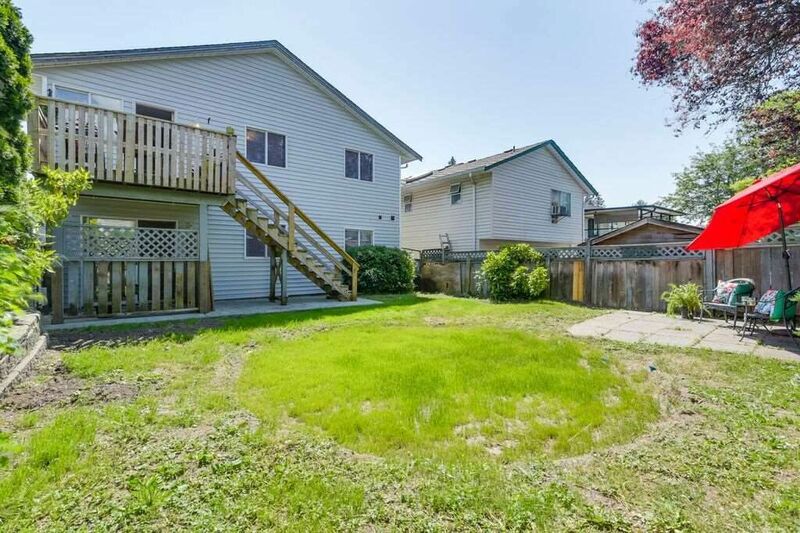 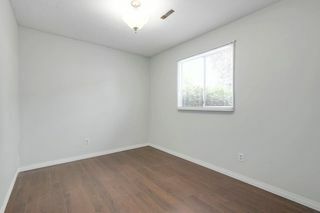 Walking distance to shopping, schools, transit, West Coast Express (7 min.). 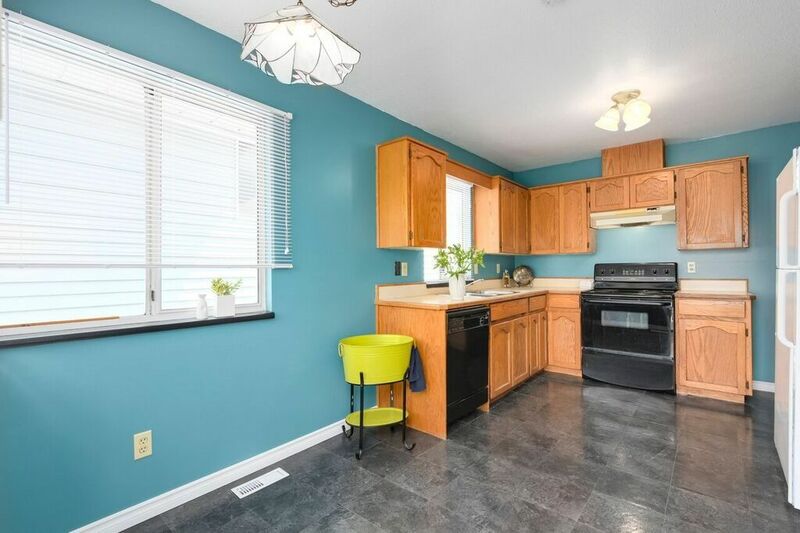 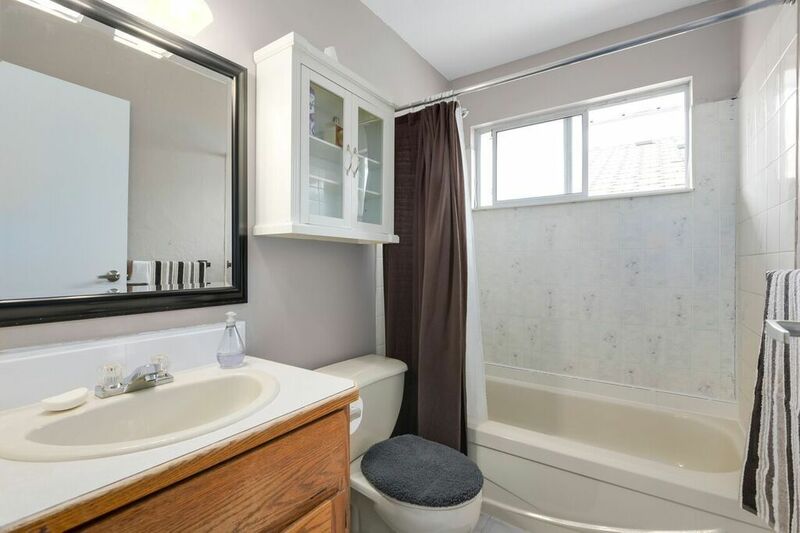 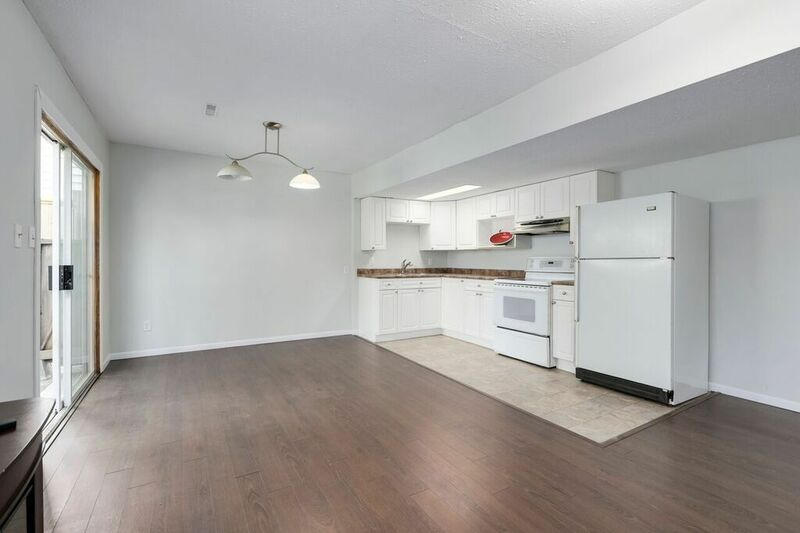 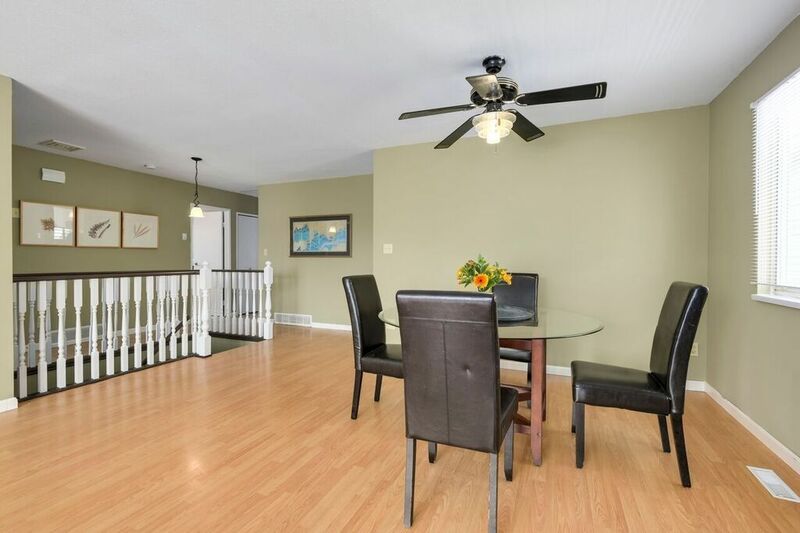 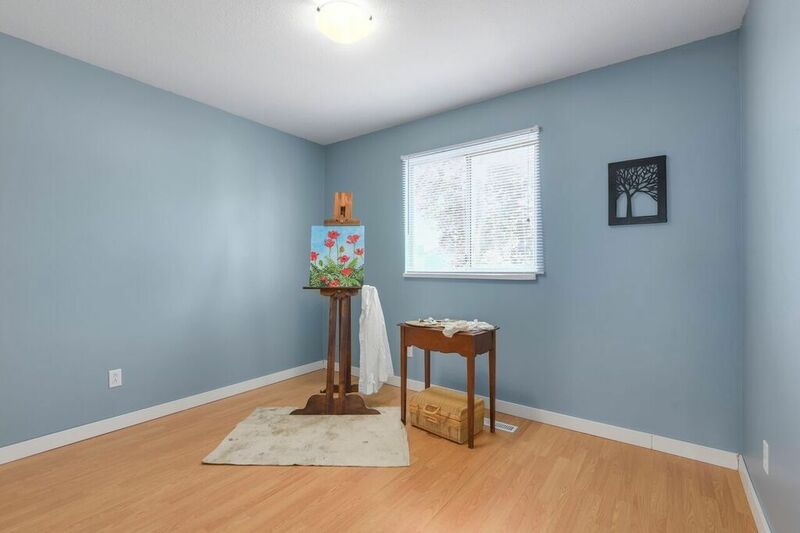 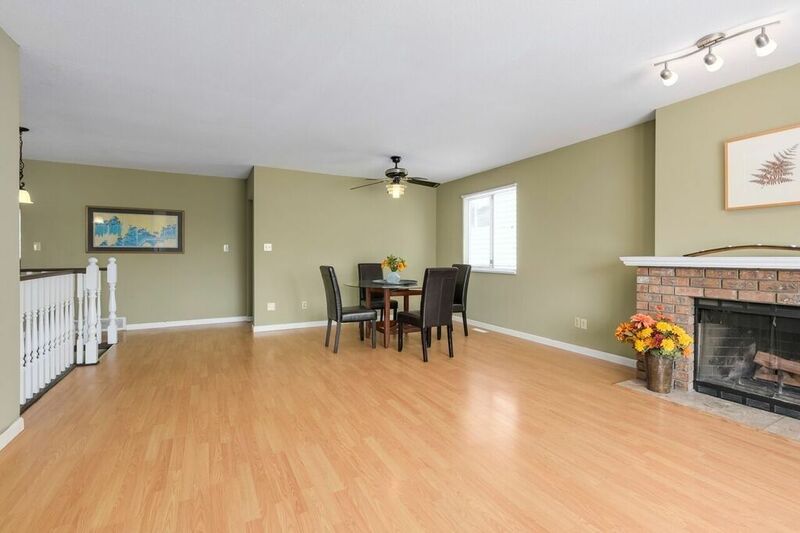 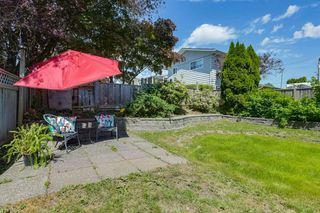 2 level home in great family friendly neighbourhood. 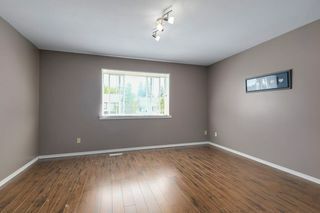 Spacious livingroom, 3 bedrooms and 2 full bathrooms on main. 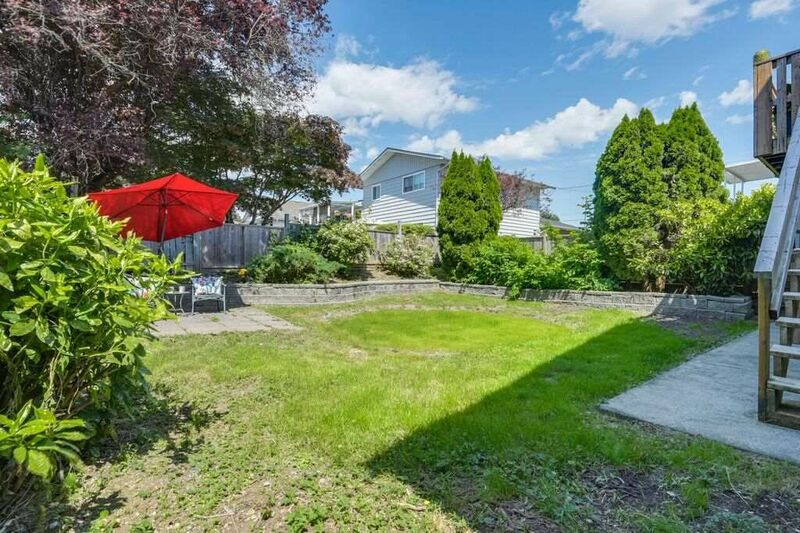 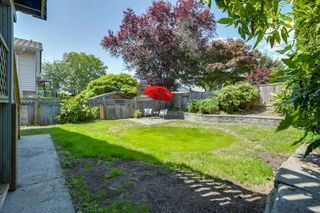 Enjoy your fully fenced back yard. 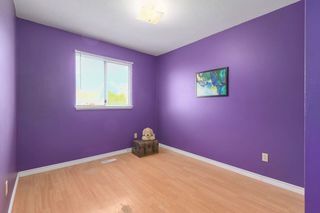 Great for children and pets. Fresh paint throughout. 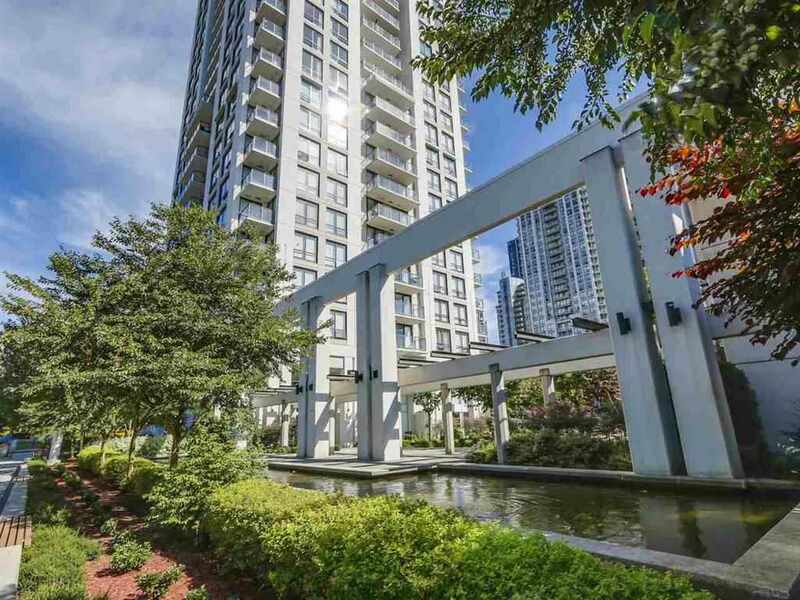 Great for 1st time buyers!